An infrared sauna uses a special healing aspect of light to penetrate the body. It is similar to a traditional sauna, in that it makes you sweat, but it leaves the air temperature more cool and comfortable. The gentle heat of the sauna will lull you into a rested and relaxed state. You can even choose your lighting, and music and melt away daily stress in this private sauna experience. For the ultimate relaxation experience, you will also receive a 30-minute full body massage before your sauna. 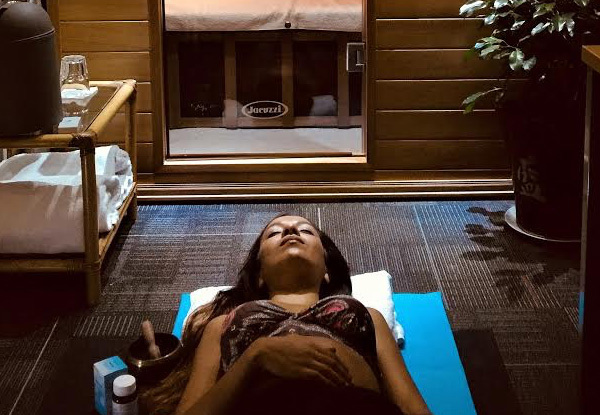 You can choose from a relaxation massage, sports massage, deep tissue or therapeutic massage in an infrared sauna; it's best to get as much of the light on your body as you can. It is also designed to make you sweat, so most people find it comfortable wearing nothing. However, wearing your swimwear is another excellent option. The room is totally private, and you can be assured that nobody will enter the room while you are in there (unless an emergency issue arises). Valid Tuesday, Wednesday, Thursday and Saturday. 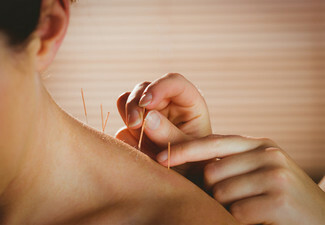 Newtown Acupuncture Centre is a purpose-built clinic that offers expert acupuncture treatments and Traditional Chinese Medicine at an affordable cost. The centre is particularly focussed on pain, whether it be from arthritis, injury or stress, but they also specialise in the treatment of adverse effects from cancer treatment. 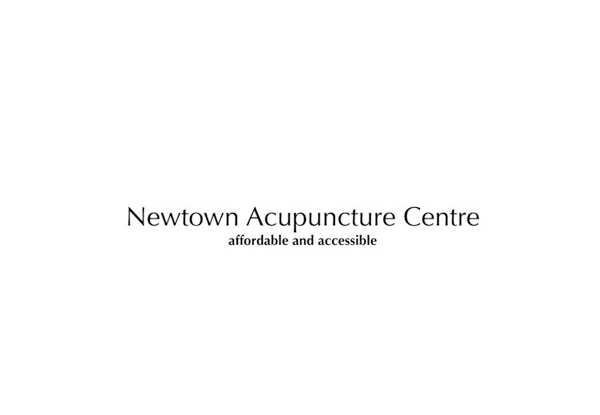 The practitioners at the Newtown Acupuncture Centre are all fully qualified, registered acupuncturists. The centre offers one-on-one treatments in private rooms and multi-bed therapies with curtained off treatment beds. So whatever your needs, you'll find some sweet relief at this beautiful clinic located across the road from Wellington Hospital - check out their flexible hours and make a booking today. Valid for new and existing customers. Phone bookings essential. Valid to use Tuesday, Wednesday, Thursday & Saturday only. Subject to availability. No walk-ins permitted. Valid for option specified on coupon only. 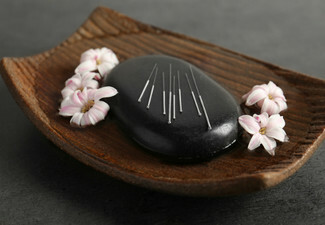 Must have 30-minute Massage before 40-minute Infra Red Sauna. The sauna experience is completely private. As such customer can be naked or wear swimwear if preferred. It's recommended that the oil from massage is removed with a hot wet towel before entering the sauna, as the oil can block the skin pores and also cause the skin to get too hot. Must be used in one visit, by one person. 24-hour cancellation policy applies or coupon is void. Not valid on public holidays. No refunds unless required by law. No cash back. Not to be used with any other offers.